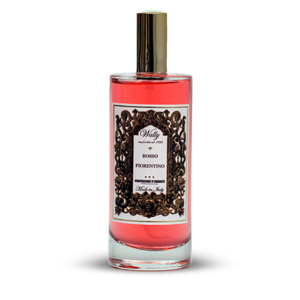 scent of Toscana with notes of flowers, fruits, vegetables and wood. The scent is also available as diffuser. This scent is also available as reed diffuser 250 and 500 ml.